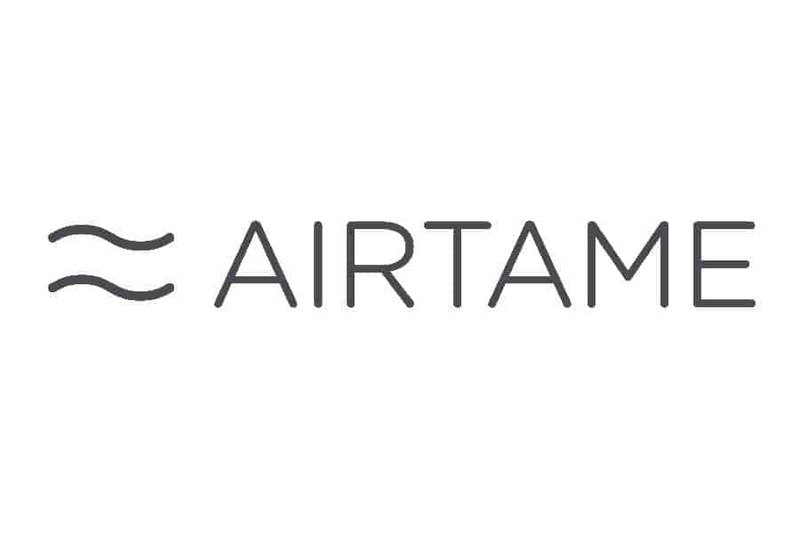 Airtame makes a screen sharing device for schools and businesses. We want to make it easy for people to share data and ideas without cables, so you can work without limits. We’re passionate about wireless technology. Why? Because it’s a challenging terrain and we love a good challenge! Airtame started out as a record-­breaking crowdfunding campaign in 2014 during which we raised a total of $1.3M (yeah, it surprised us too). Since then, we’ve grown into a company with 50+ people and have shipped more than 55,000 devices. We are based in windy Copenhagen, but have an office in New York that take care of our U.S. customers. As for our customers, we’re proud to say we’ve helped everyone from schools and businesses to sports teams, artists, and even a 12th century old church.